Booking your CBT test in Bradford is the first step to experiencing riding some of incredible roads around the foothills of the Pennines and the West Yorkshire area. You can expect your CBT in Bradford - which stands for Compulsory Basic Training - to last up to 8 hours and all you need to complete it is a UK provisional licence and to be at least 16 years of age. 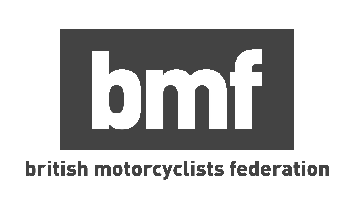 You don’t need to worry about buying your own motorcycle or scooter prior to your CBT in Bradford, or purchasing your own protective equipment - in fact we would highly recommend that you wait until you’ve had your CBT training session before considering any purchase.